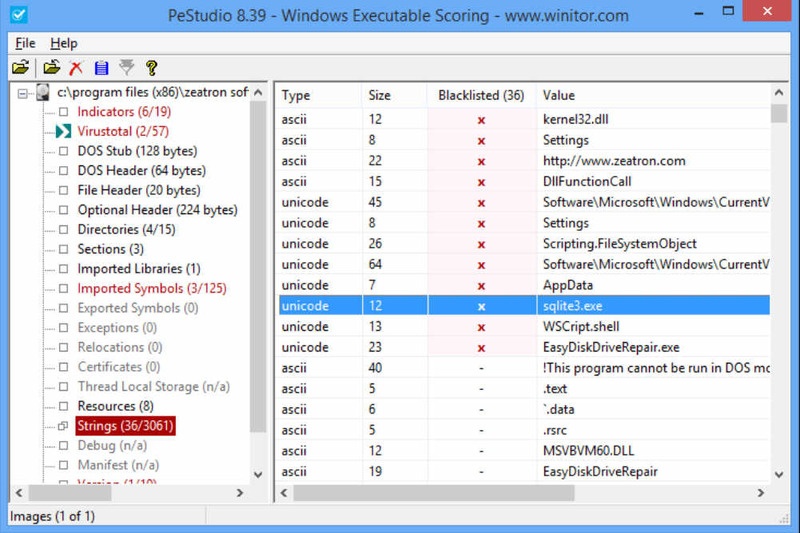 PEStudio is a unique tool that performs the static investigation of 32-bit and 64-bit executable. 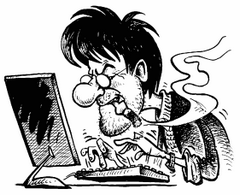 Malicious executable often attempts to hide its malicious behavior and to evade detection. In doing so, it generally presents anomalies and suspicious patterns. The goal of PEStudio is to detect these anomalies, provide Indicators and score the Trust for the executable being analyzed. Since the executable file being analyzed is never started, you can inspect any unknown or malicious executable with no risk. The user interface is straightforward and all its functions are neatly displayed in the main window. Although it doesn’t include a help menu, you can easily understand how this application works. You can use this program to verify almost any type of apps, as it supports a wide array of file formats: EXE, DLL, CPL, OCX, AX, SYS and others. all libraries that are used by an application. all functions that are imported by an application. all functions (also anonymous) that are exported by an application. all functions that are forwarded to other libraries. whether the Data Execution Prevention (DEP) Windows security mechanism is used. whether the Address Space Layout Randomization (ASLR) Windows security mechanism is used. whether some sections are compressed.